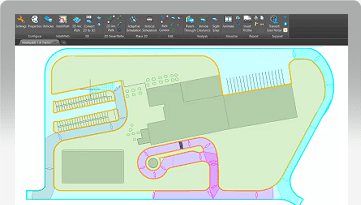 15 MAY | AutoTURN’s SmartPath tools are the simplest way to generate a swept path analysis simulation. 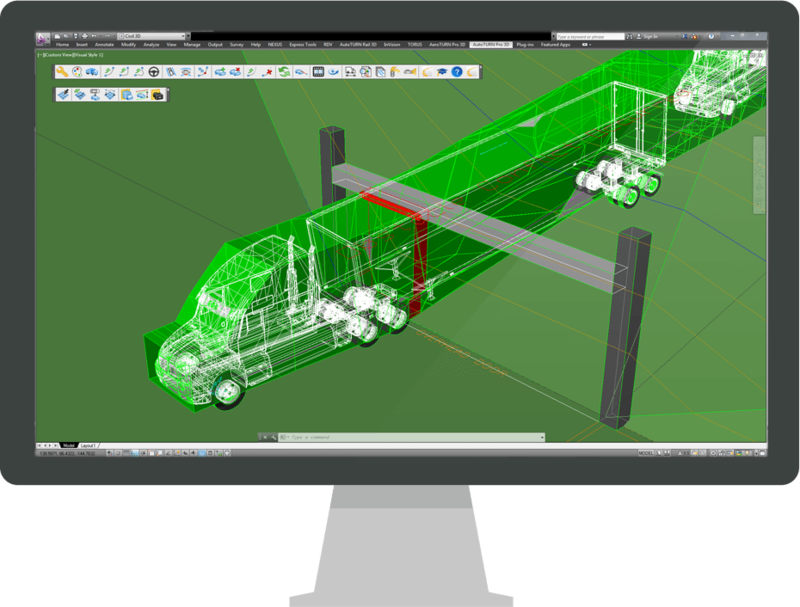 They enable you to control, or drive, the design vehicle using your cursor. 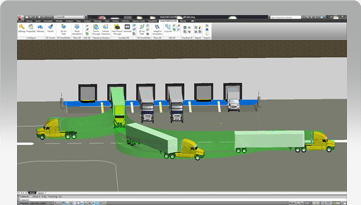 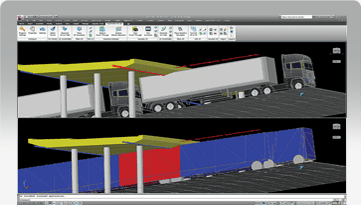 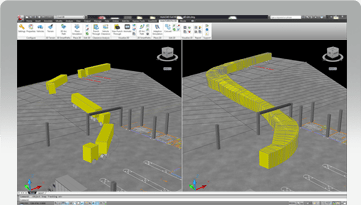 For May’s AutoTURN Tips webinar, we are hosting an overview of the SmartPath tools.